Autodesk University is less than two weeks away, and like every year I have attended AU – there’s plenty to be excited about! AU 2015 will be my 9th conference, and even after all these years I still get excited by things like the general session/keynote, and seeing the many cool things on display in the exhibit hall. This year I was particularly excited to hear the 99% Invisible host Roman Mars would also be in attendance. Another incredibly popular benefit offered to attendees of AU is free software certifications. I was excited to see the benefit extended to AU attendees several years ago, and am excited to see Autodesk extending the offer of free Certifications once again this year. In short, I would encourage anyone attending AU to take advantage of the free certifications offered at this year’s conference. It’s a great benefit, and it’s FREE* – so why not? Free is a relative term here. Depending on the way you’ve structured your schedule, most people will have time for about 5 classes per day. That means you have the opportunity to attend about 15 classes during your time at AU. Not accounting for the value of things like the many networking events offered at the conference, that means the value of each session is $112-$145 (depending on when you registered). Although not free, the typical pricing for a single Autodesk Certification exam (outside AU) is approximately equal to the value of one AU class. While I absolutely encourage every AU attendee to take advantage of the free certifications being offered at this year’s conference, missing more than one class has an impact on the total economic value of your AU experience. Historically, the Certification Lab has been a popular place at AU. During peak times, you may find yourself missing more than just one AU class to take the Certification exam. 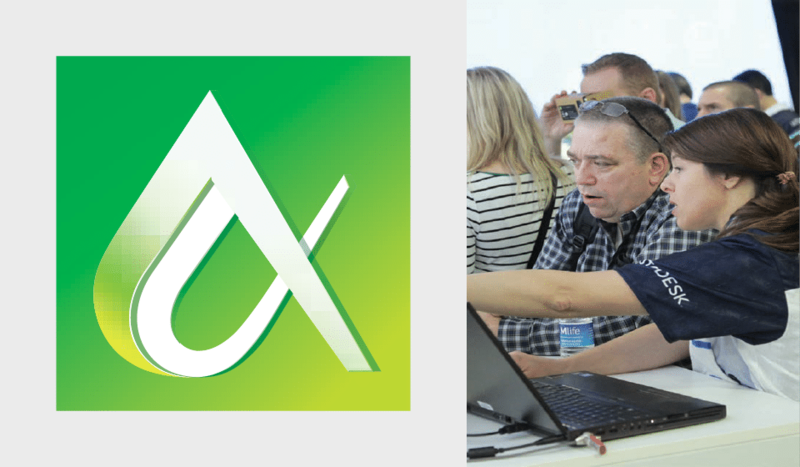 The good news is peak times shouldn’t be as painful as they have been in years past, as Autodesk has expanded the certification lab once again this year. @thecadgeek we’ve added 20 stations to our lab this year, but it’s always a popular spot so be sure to get there early to avoid a wait! Although wait times should be better than last year (even during peak times), my recommendation would be to structure your schedule in a way where you aim to miss no more than a single class to take the exam. If your flight happens to get you to Vegas before noon Monday, you could avoid missing any classes as the Certification Lab does open on Monday. Safe travels to everyone traveling to AU this year, and good luck on your Autodesk Certification exam(s)!